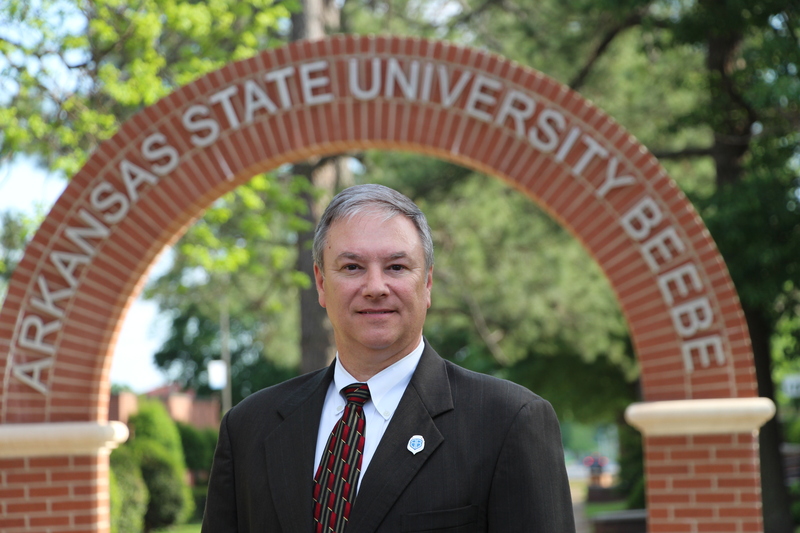 Moore joined the staff at Arkansas State University-Beebe from the Arkansas Air National Guard where he had worked full time for over 11 years as a public affairs officer for the Adjutant General at the Joint Force Headquarters. He is an Afghanistan combat veteran and holds the rank of Lt. Colonel. His military career spans 34 years in the Arkansas Guard. He brings not only many military skills, but also management and development skills working with large and small teams in a broad spectrum of operations and emergency response situations. His military experience spans from small unit level to the state Joint Force Headquarters, and even as the deputy director for a division directorate at the National Guard Bureau Headquarters in Arlington, Va.
As a news journalist by education and training, Moore has previously worked for daily and weekly newspapers, written for magazines and feature publications. His marketing and public relations experience include several years as the assistant director of Public Relations at a major regional hospital in Arkansas, and over 14 years as marketing and recruiting coordinator with the Arkansas offices of the seventh largest public accounting firm in the nation. Moore is married and has two grown sons and a daughter. He and his wife Tracy reside in Jacksonville.